Planning a party, wedding or special event? 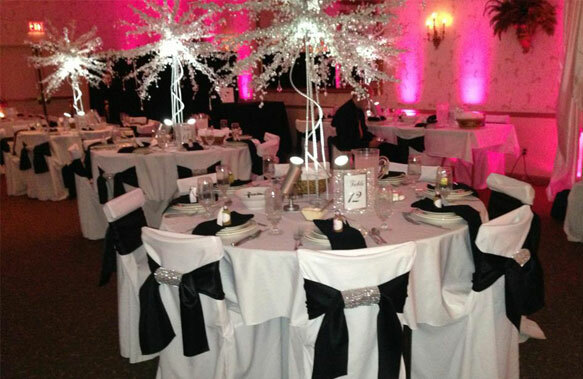 Whether your event is large or small, we can provide you with everything you need to make it special! Large to small, we have it all! 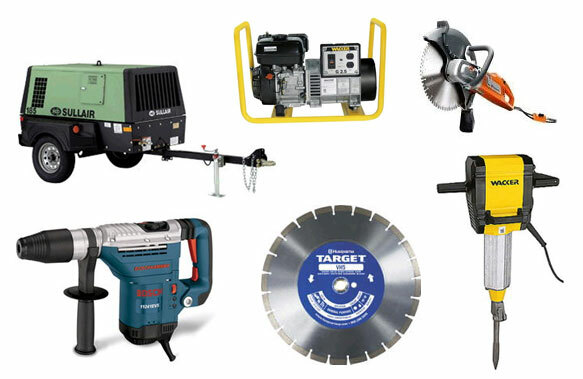 Our equipment and tools are ready to rent when you are. Browse our online catalog or just call us today! Register for our Annual Graduation Open House! Join Sun Rental for our Annual Graduation Open House on Sat, April 27, 2019, 10:00 AM – 2:00 PM, to see the HOTTEST Graduation Party Trends! Tour our showroom to get ideas on making your graduation party stand out from the rest! 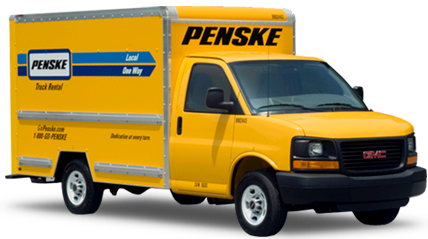 See our rental items in ACTION! Take pictures in our Selfie- Booth for a chance to WIN prizes! Hop in the Money Booth to receive FREE Graduation Napkins- Gift Certificates from Jenniffer and Company, Palm Beach Tanning Centers and more!!! Sample food from our friends at Cater to You and Cakes to You! This is an event YOU do NOT want to miss!!! Planning a grad party, backyard party, corporate, or team building event? 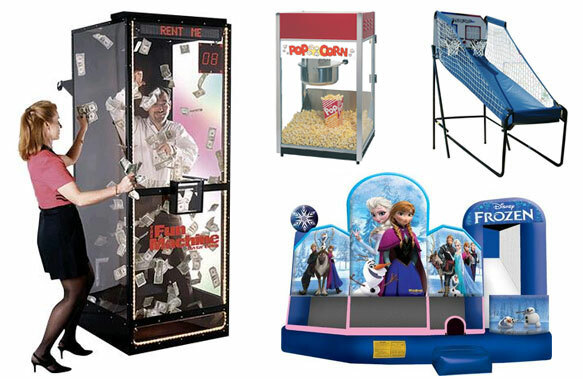 Sun Rental offers money booths, basketball shoot out, inflatables, popcorn machines, slush machines, selfie booths, and don't forget to view our casino rentals, and much much more! 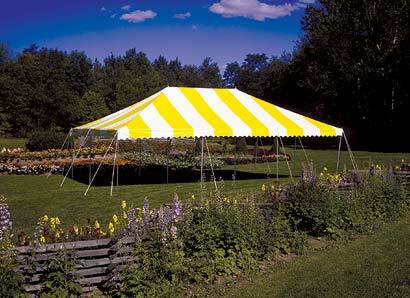 Whether you are planning a large wedding or a small birthday party, Sun Rental offers everything you need to make it special. From wedding arch rentals to candelabras, elaborate tent rentals to elegant table settings, gorgeous centerpieces rentals to specialty linen, we have it all! Serving Mentor and the surrounding communities of Northeast Ohio, Sun Rental offers a great selection equipment and tool rentals for any project. For contractors as well as homeowners, we offer lawn & garden equipment rentals, plumbing tool rentals, flooring rentals, concrete rentals, power tool rentals, earth moving equipment rentals, lift rentals and much more! 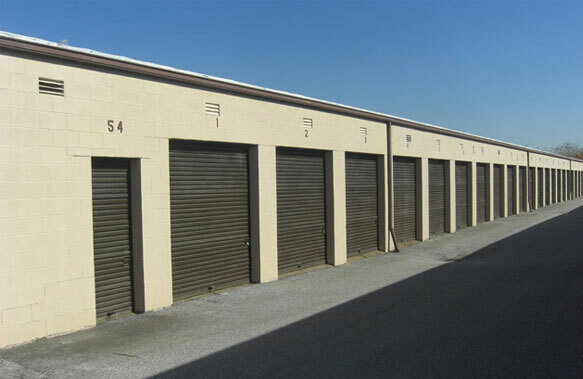 Looking for storage unit rentals in Mentor and surrounding communities in Northeast Ohio? 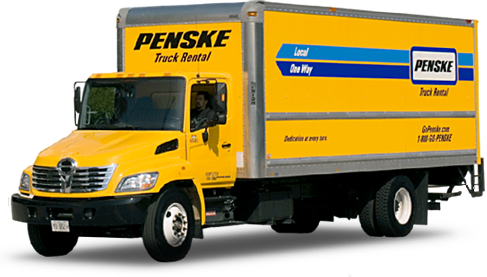 At Sun Rental, we offer a full range of storage unit rentals to meet your moving, and storage needs.